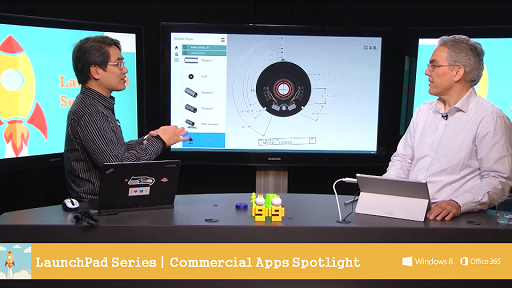 Interested in seeing how line of business (LOB) apps built on Microsoft technologies are transforming commercial industries (e.g. 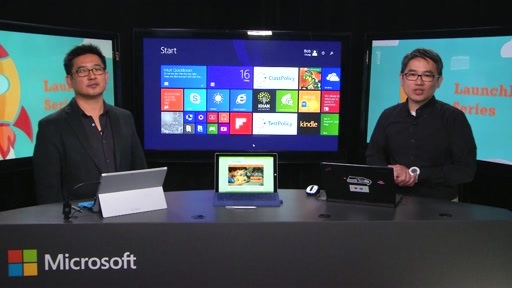 financial services, retail/hospitality, healthcare, manufacturing) and public sectors (e.g. 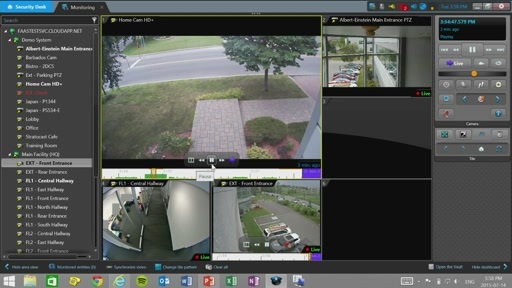 education, public safety)? 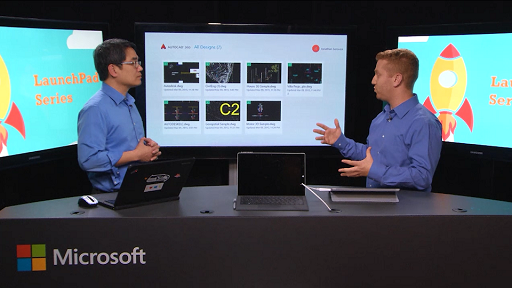 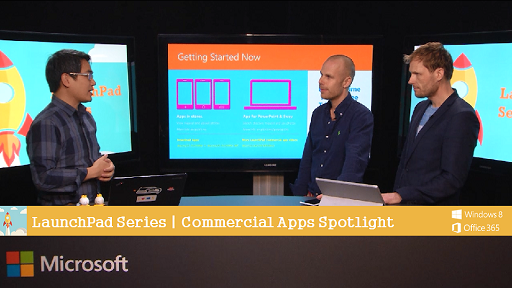 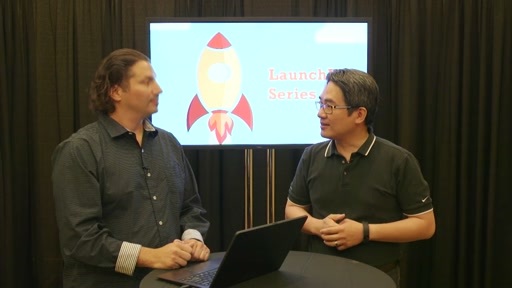 Check out this multi-part LaunchPad series on Channel 9 where we showcase critical LOB apps built on Windows 8.1, Office 365, Microsoft Azure and other Microsoft technologies. 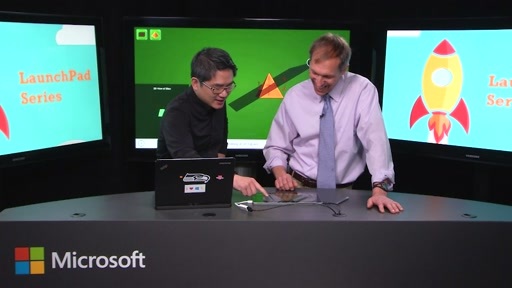 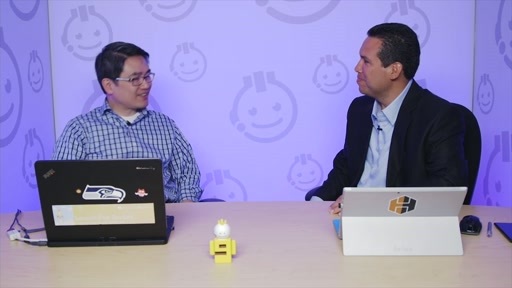 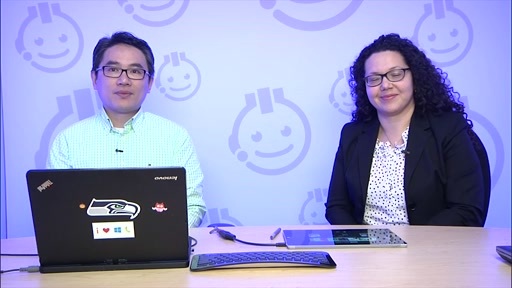 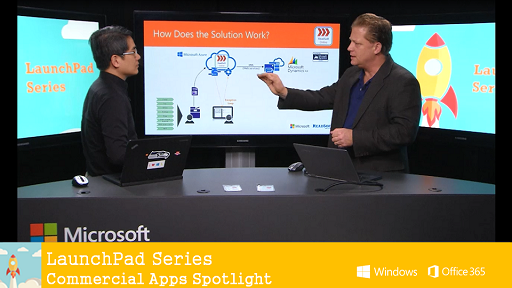 In this episode, Baldwin Ng from Microsoft's Developer Experience Team was joined by Tommy Bradford and Richie Dodgen from Jack Henry Banking where they shared how the Branch Anywhere app on Windows 8.1 together with tablets such as the Surface Pro 3 are transforming how staffers serve and delight their customers in retail banking locations today - while improving customer experience and service efficiency.